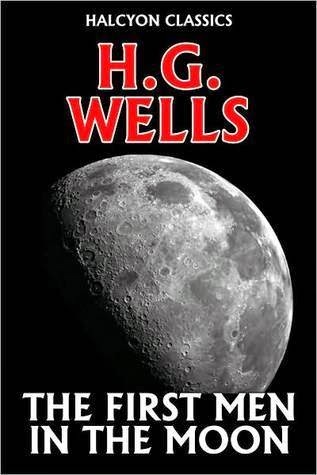 Trace science fiction back to its roots, such as H.G Wells, and it was borne of exploring what was conceivable, and not necessarily what was thought possible. A material that defeats gravity allowing people to land on the moon, for example, realised instead by rockets nearly a century later. Science fiction was often dubbed Fantastic Tales, more evocative of fantasy than anything with even a vaguely plausible scientific foundation. Then various authors came along, sometimes themselves astrophysicists, and began doing the scientific math behind the fiction, lending it the term 'hard science fiction', because it was in theory practicable. More recently there has been a move towards 'mundane science fiction', meaning only tolerating what is theoretically possible now. I'm against this. If we are limited by what we know today - especially at the rate we are finding out new marvels in the cosmos - then our imagination is constrained, and to me the science fiction actually loses something, it becomes mundane literally as well as conceptually. 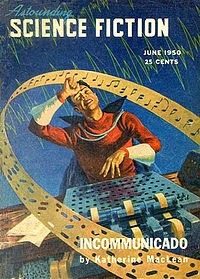 As a kid I used to read 'Astounding Science Fiction', and wanted to be astounded and amazed by what Orson Scott Card calls the 'wonder factor,' what I felt when I first read Asimov and Clarke, and why I fell in love with Scifi. But when does science fiction become science fantasy? Who gets to draw that line? And how quickly does it shift? 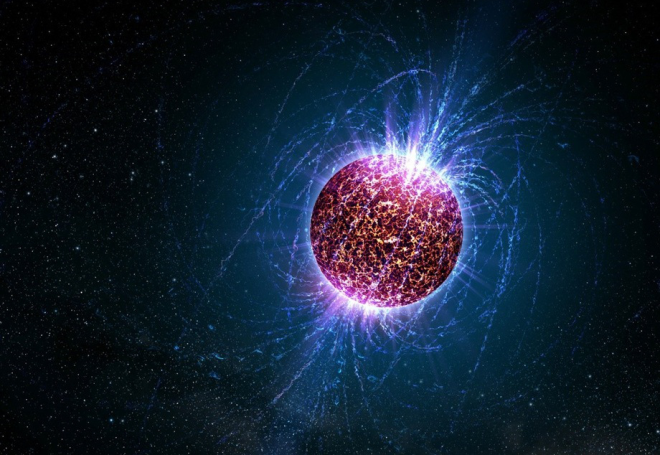 A recent article (read it here) shows some of the stunning facts being discovered by astronomers, ranging from stars covered with clouds of metal, to binary stars so close they are practically touching. The link was posted by fellow SF writer Mike Formichelli, and he and I sometimes discuss the edges of what is possible given recent scientific findings. I found this article fascinating because it relates to something I put in two of my books, much to some surprise from a few SF 'hardists' who read them. 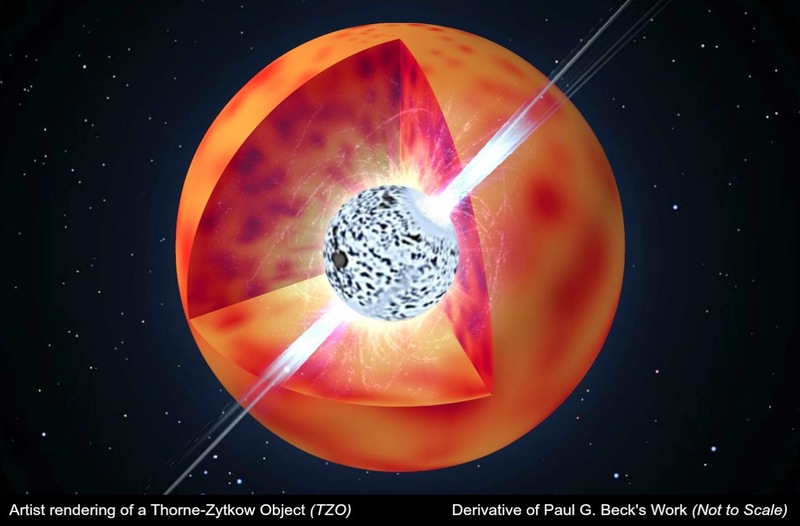 I have an alien race (the Tla Beth) who live on a shielded asteroid inside a supernova. These aliens, millions of years old (not the oldest in the galaxy by the way) can also control gravity, to a limited degree. I have also used Transpace as a means of (faster-than-light) travel, though I discount wormhole travel as unfit for humans (or any 'organic' species). 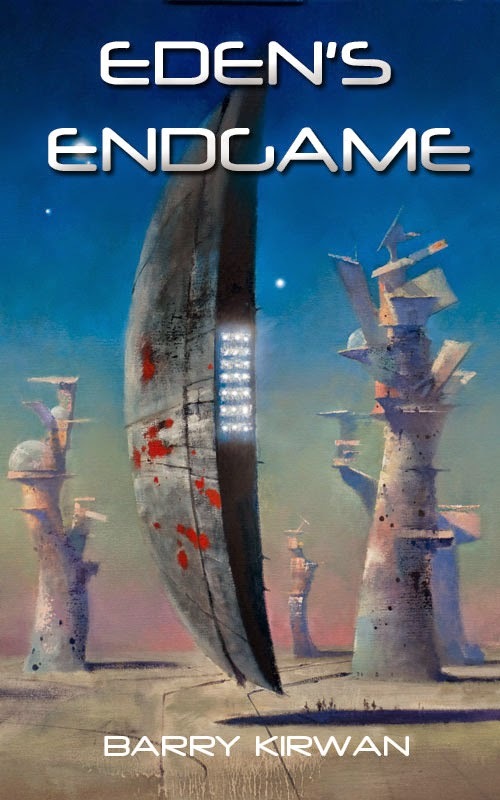 In my last book, Eden's Endgame, the scope goes further than ever before, and I speculate not only about dark matter and energy, but about different types of space, and even what lies beyond black holes, and what their function is. But these aspects never take over the story; it's the characters that matter, mostly human, some alien. Characters are a product of their environment, at least partly. By placing them in strange, alien environments, we see how they react. This is how scifi authors explore human psychology, the human condition, and potential human futures. I sometimes feel Mundane SF is borne of the idea that we are alone in the universe, or at least the galaxy. Most of the advances in my books occur via aliens far older and wiser than our civilisation. Yes, we might not be able to invent FTL travel, but maybe there are smarter aliens out there who would make Einstein seem like a dullard. So don't get me wrong, the imagination needs to serve the story, and it is up to the author to lay down at least semi-plausible argumentation, which has some grounding in theoretical possibility, as otherwise it has the feel of magic, and crosses that once indistinguishable line from science fiction to fantasy. One of my favourite reviews was from somebody who said he has been reading science fiction for fifty years and never seen some of the ideas in my books. I know I'll never write SF as accurately as Peter Hamilton, or as well as Iain Banks, but if you're looking for ideas, and want to occasionally feel that 'wonder factor', Eden isn't such a bad place to start.